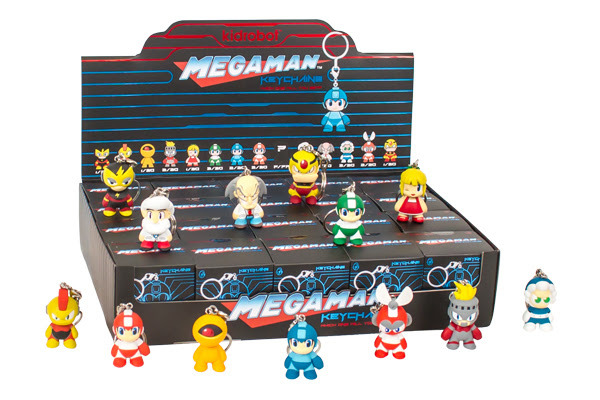 Kidrobot and Capcom Announce Kidrobot x Mega Man Capsule! 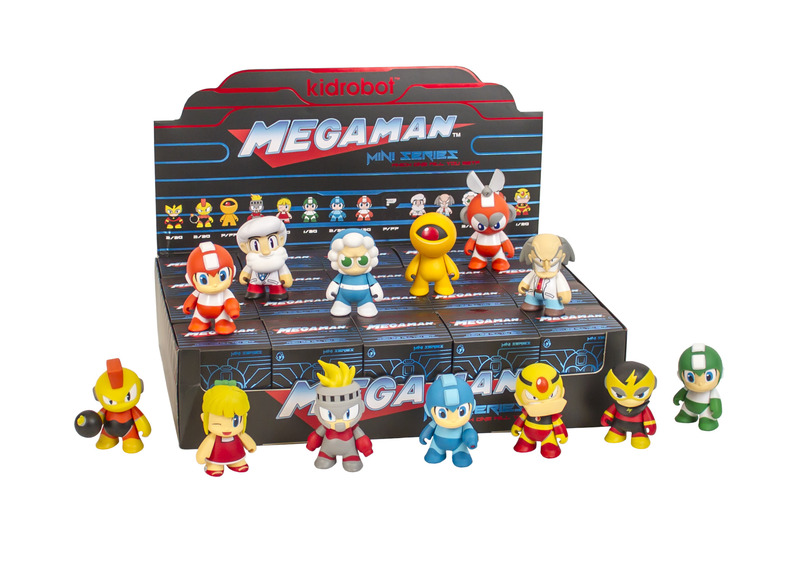 Leave a Comment on Kidrobot and Capcom Announce Kidrobot x Mega Man Capsule! Today, Kidrobot and Capcom announced that hey are teaming up to bring the video game phenomenon Mega Man™ to vinyl by ‘botifying the highly evolved Robot Masters and the brilliant scientists that created them. Kidrobot and Capcom launched the highly anticipated series at San Diego Comic Con, with two Con exclusives: Break Man 7” Medium Figure and a Mega Man Con Exclusive Colorway 7” Medium Figure. Following the popular SDCC releases, Mega Man and Proto Man 7” Medium Figures were made available in stores and online at Kidrobot.com. The full Mega Man Capsule will be available in stores and online at Kidrobot.com on Tuesday, August 4th. This includes the mini series, keychains and previously released medium figures. The capsule will retail from $5.99-$49.99. For all your Kidrobot news, keep it here on NYCityGuys! Previous Entry Friday Feature: Prove Your Magical Might With Spellcaster! Next Entry New My Little Pony Figures from Funko Coming This Fall!